Hey, I am Zak and new around here but as I am so cute I have a blog all to myself! Check it out, it is really upbeat, witty and clever and loaded with great photos of me! 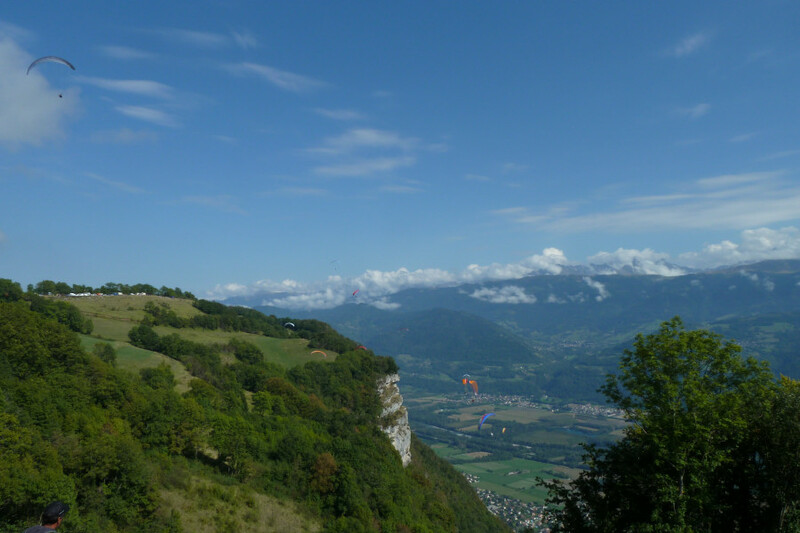 I haven’t been lazy in posting to this blog – I have been out to play! Three weeks away in the real world in Europe where the cops are not on the take, the public transport is on time and the trash is picked up – mostly. Getting off the Eurostar at Gare du Nord in Paris the cigarette butts on the railway tracks were very obvious despite the announcements that it was “absolument inderdit” (definitely prohibited) to smoke in the station or on the platforms. Very French to thumb your nose at the authority a bit – like the girl with her dog on the scooter outside the Moulin Rouge where the dancers wore more makeup than clothes. It was a LOT of makeup and yes, not a lot of clothes. 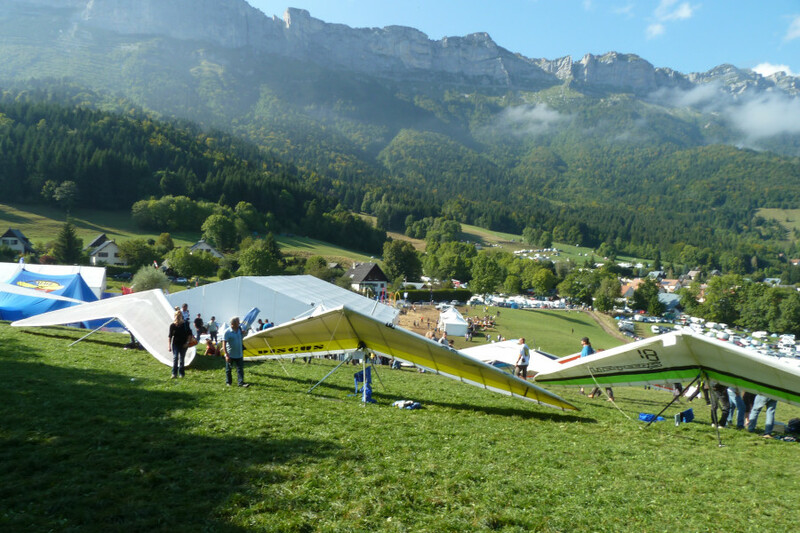 It was good to get back to Annecy where I’d flown in 2004 though this time I did not have my paraglider with me so went off to the flying festival at St Hilaire to check out the trade show, flying displays and of course the masquerade though it was difficult to get close to the latter due to the crowds. 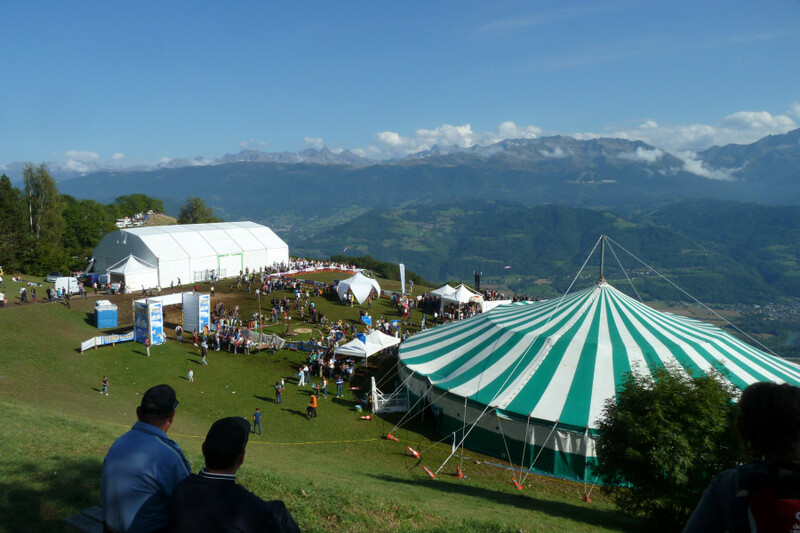 Around 80,000 people attend of the 4 days that it runs – mostly day trippers from Grenoble. An amazing atmosphere. 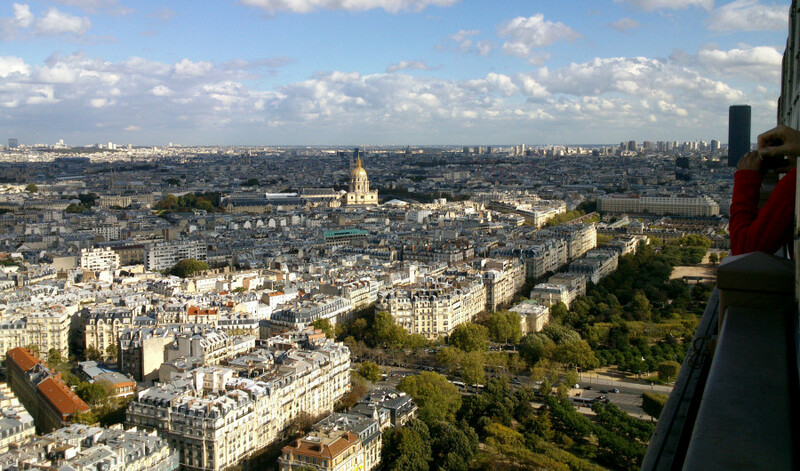 Back in Paris it was time for the Eiffel Tower where there were no queues as it was well out of tourist season and I even saw a Rhodesian Ridgeback dog being walked there. The parisiennes really do have good taste! Then over to London for some brief shopping (why walk when it can all be done on the internet and delivered?) 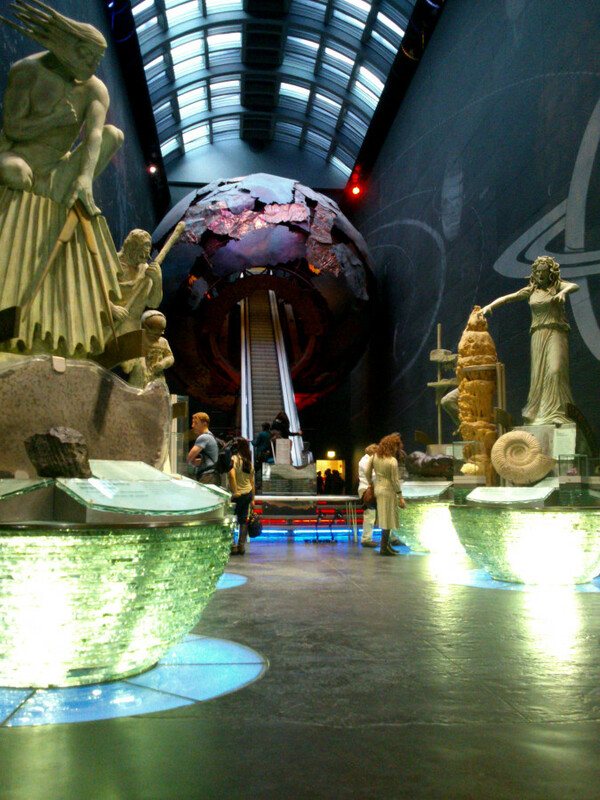 and a day at the Natural History Museum. The Brits do some things very well and this is one of them. 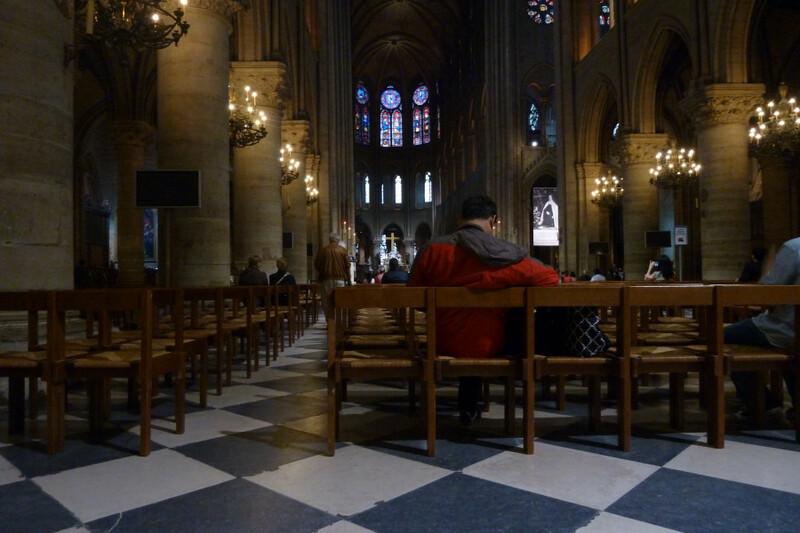 A day did not even begin to cover what was on display. And there were free talks by scientists on their area of speciality in the evening. I have a brother in Shropshire so went up there for a week and met up with cousins and went on a day trip to nearby Chester in England (part of it is in Wales). An example of how tourism can be done well. Take a few lessons Zimbabwe! Now I am back in the heat and the dust and the uncollected rubbish in Zimbabwe. The South African truck drivers on whom we are dependent for just about everything are on strike so it’s time to do some serious shopping. Kharma is delighted that I am back. It’s home. 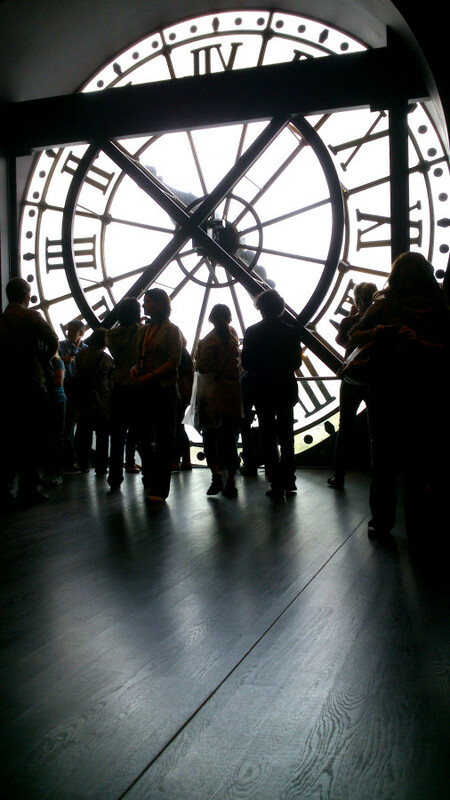 An old clock in the converted railway station that is now the Musee d’Orsay by the Seine. Home of many well known works by the impressionists. This photo was taken by my Sony cellphone camera! 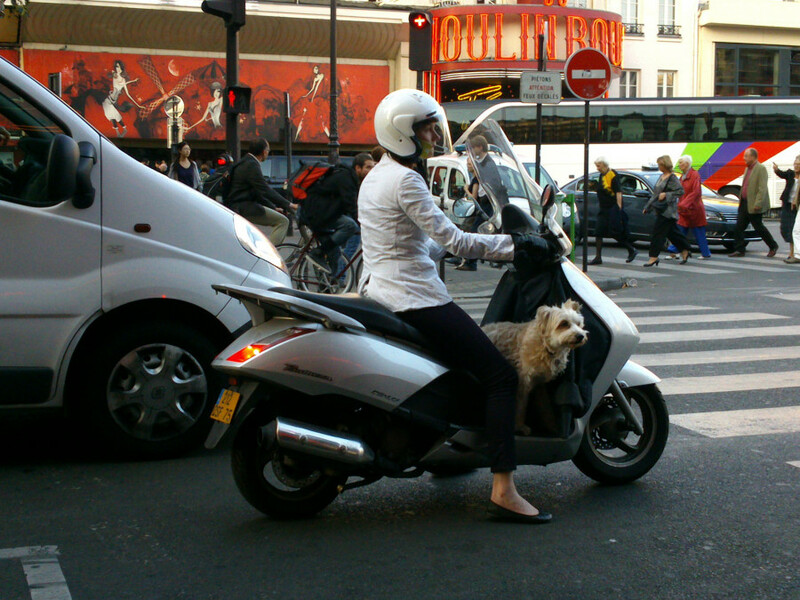 Spotted this unorthodox dog carrier whilst waiting for the Moulin Rouge show. 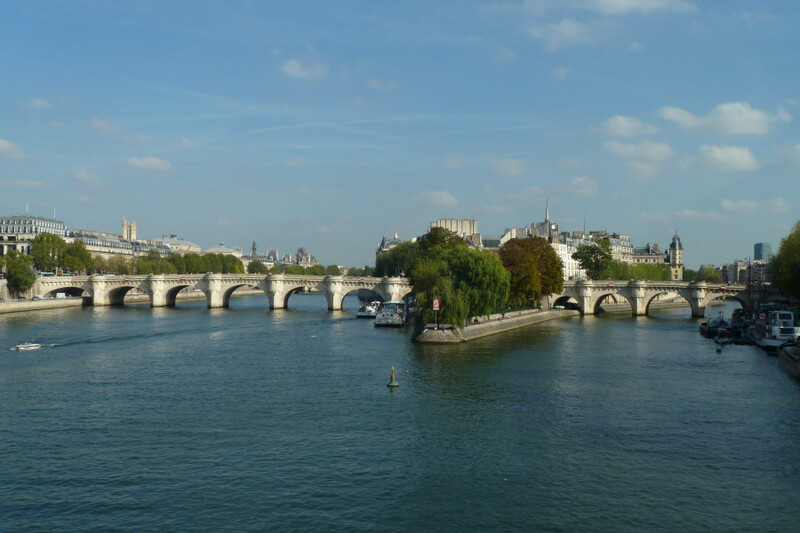 Pont Neuf and the island on the Seine from Pont des Arts. 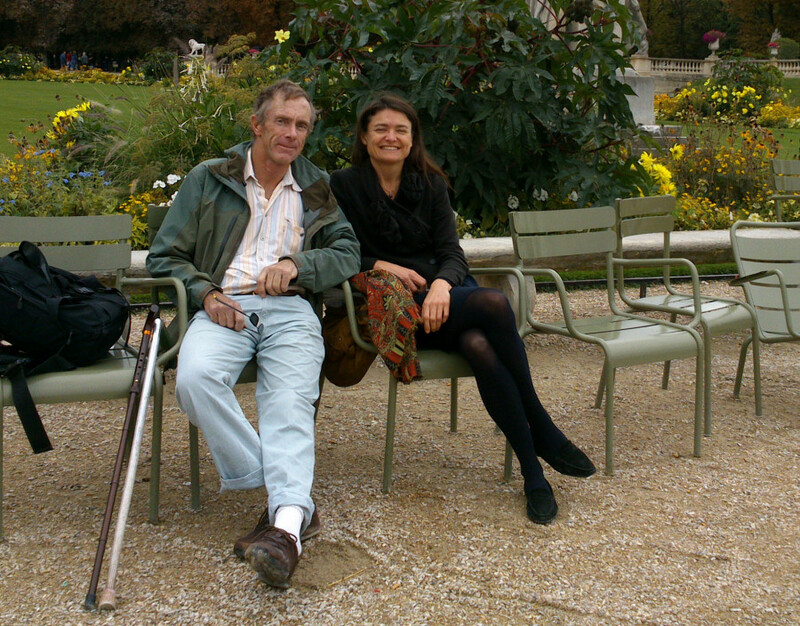 There is always time to sit and chat by the Seine. 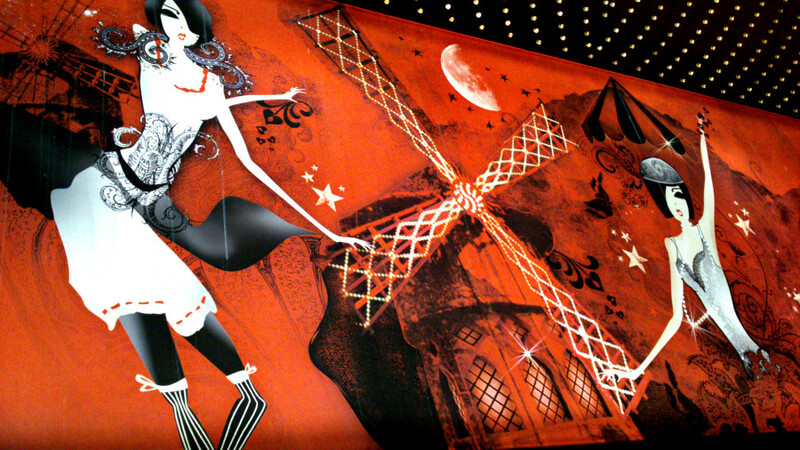 Exterior of the Moulin Rouge. 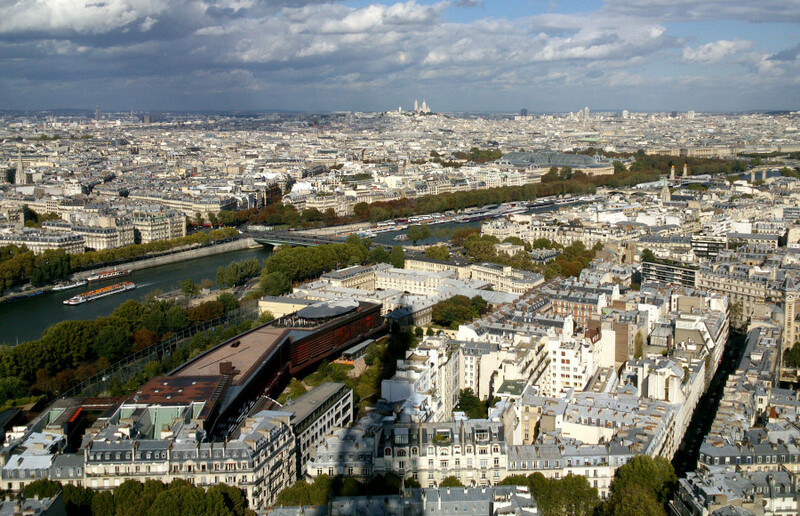 Paris of course! 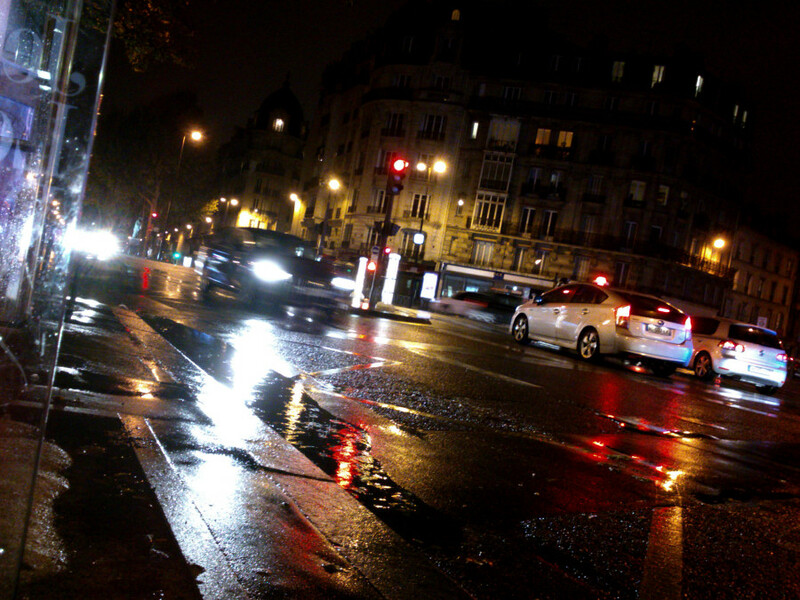 Montparnasse at night. A lot of the best restaurants are located in this area. We had an amazing fish dinner at the Bistro du Dome. Expensive but worth every centime! 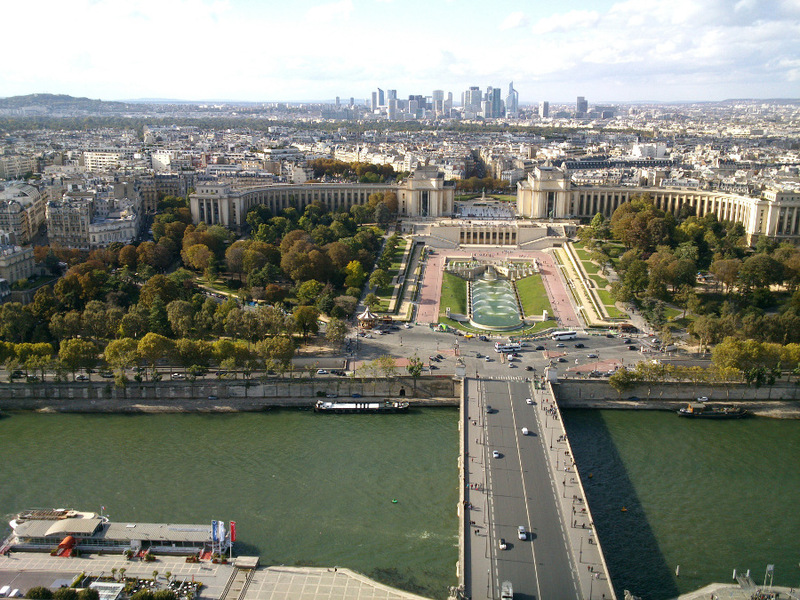 Pont des Arts. 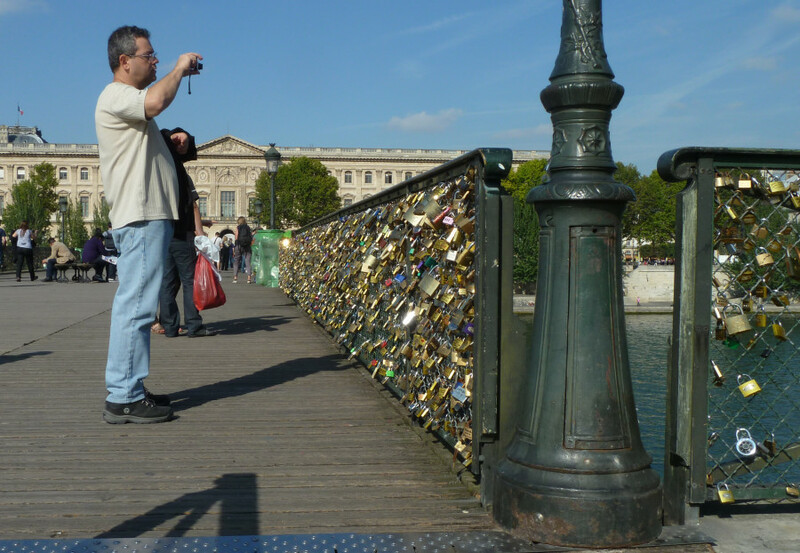 Where lovers demonstrate their commitment by locking a padlock to the fence and throwing the keys into the Seine. 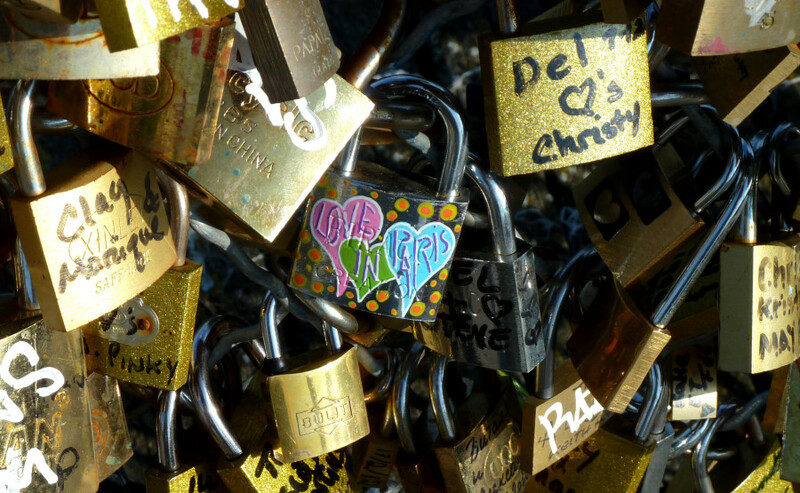 Love is… a padlock on Pont des Arts. 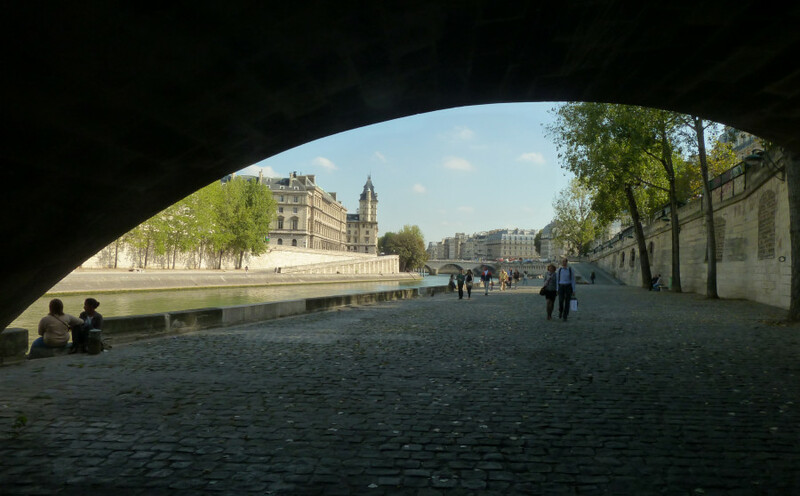 Under Pont Neuf looking back towards Notre Dame and the Palais de Justice. Definitely not tourist season! 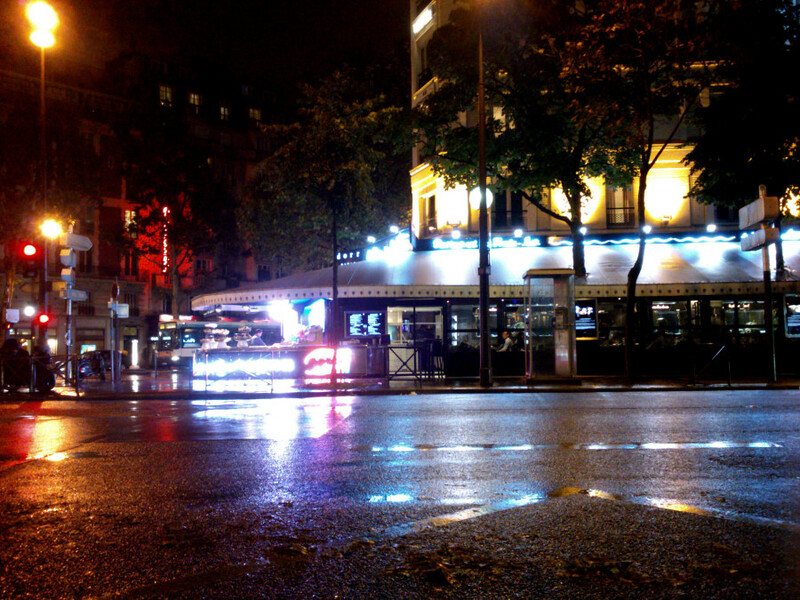 September is a good time to see Paris; the tourists are mostly gone and the weather is cool with occasional rain. 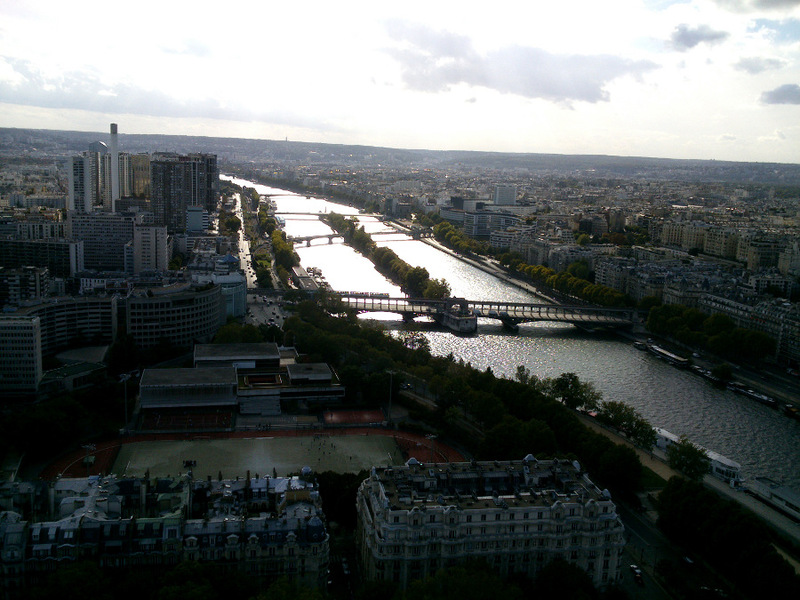 Tourist boats ply the Seine in the centre of Paris. 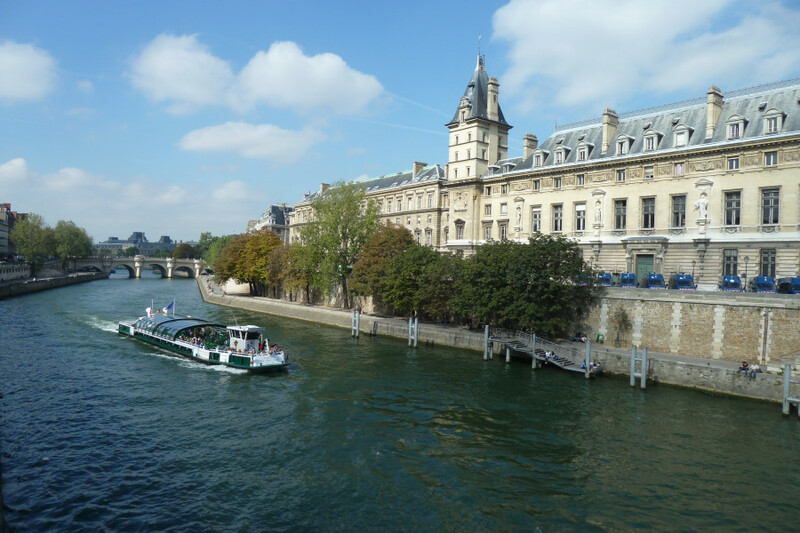 The Seine has a number of historic bridges over it and these short cruises are a good way to see them and the historic part of the city that lines the banks of the river. 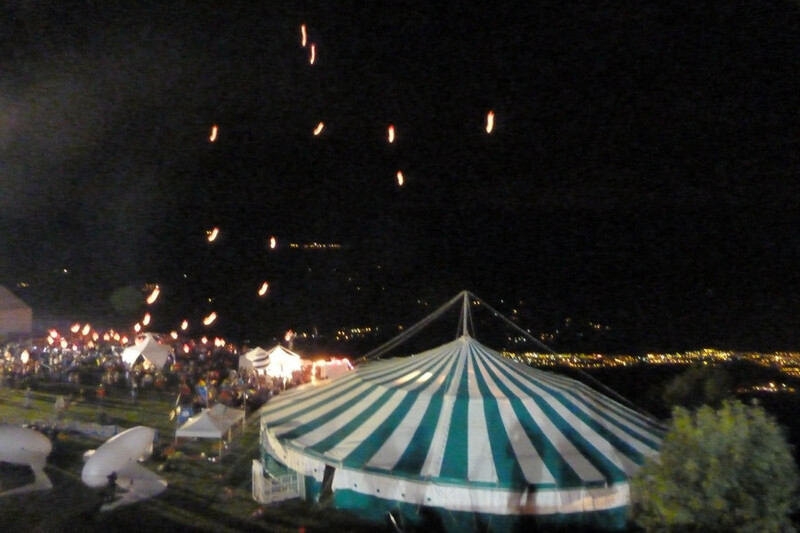 All manner of strange things took to the air. There was even a Neil Armstrong astronaut! 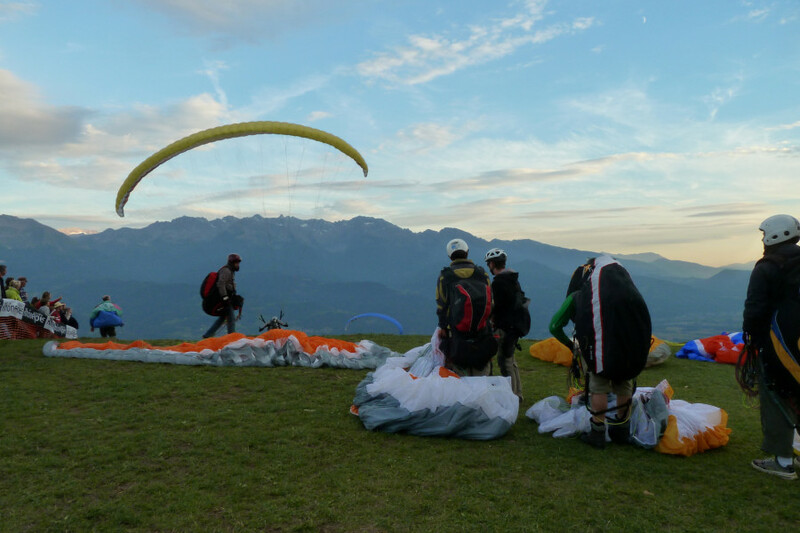 Paragliders provide some entertainment at St Hilaire. A competitor gets going at the masquerade at St Hilaire. 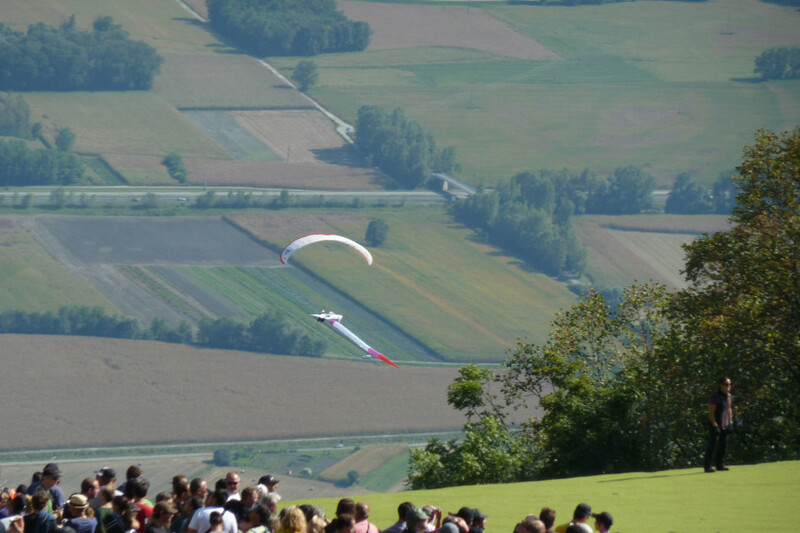 Conditions were tricky to launch in so a major part of the entertainment for the crowd was whether they would get off or not! 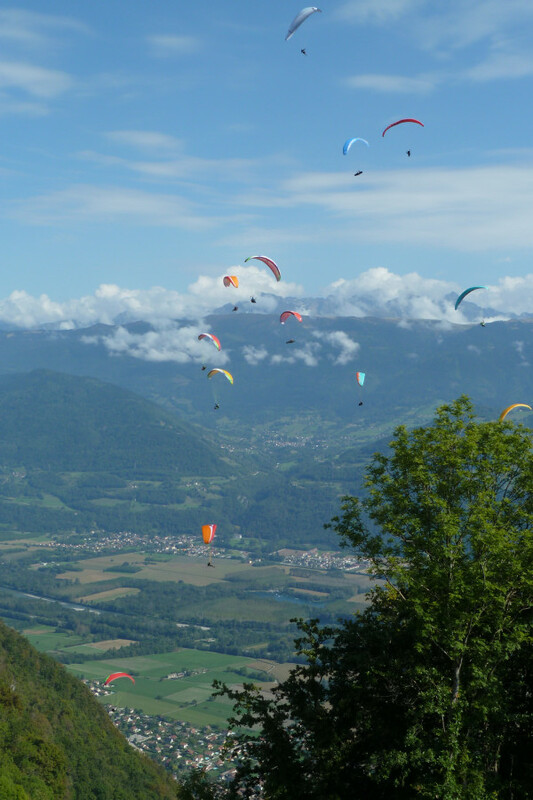 Hang gliders for sale at St Hilaire. 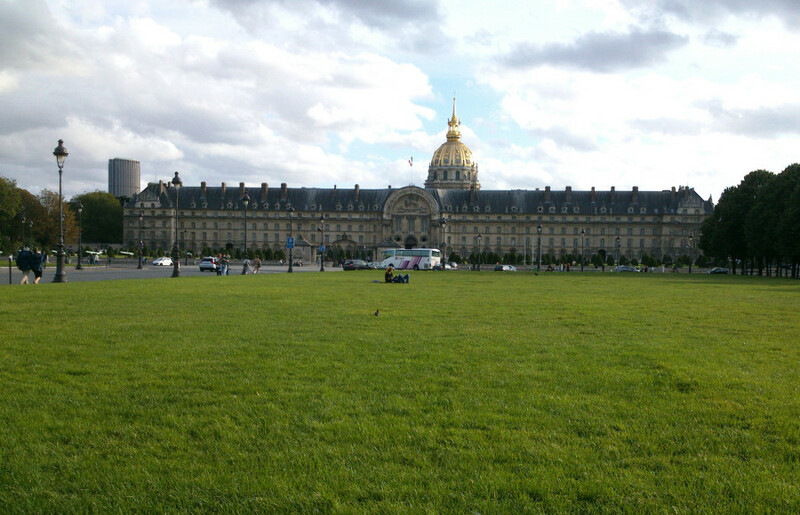 Hotel les Invalides. This is the old building that houses a military museum and Napoleon’s tomb (dome at the rear). There is a newer one (not visible) that still is a hospital for disabled soldiers. 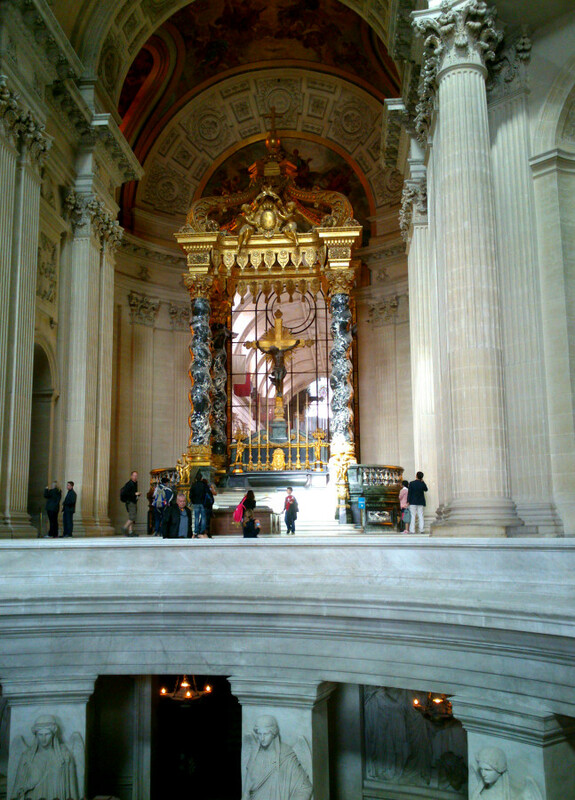 Chapel in Napoleon’s tomb, Hotel les Invalides. His actual tomb is below this photo. Josephine also got one of her own; off to the side and smaller! 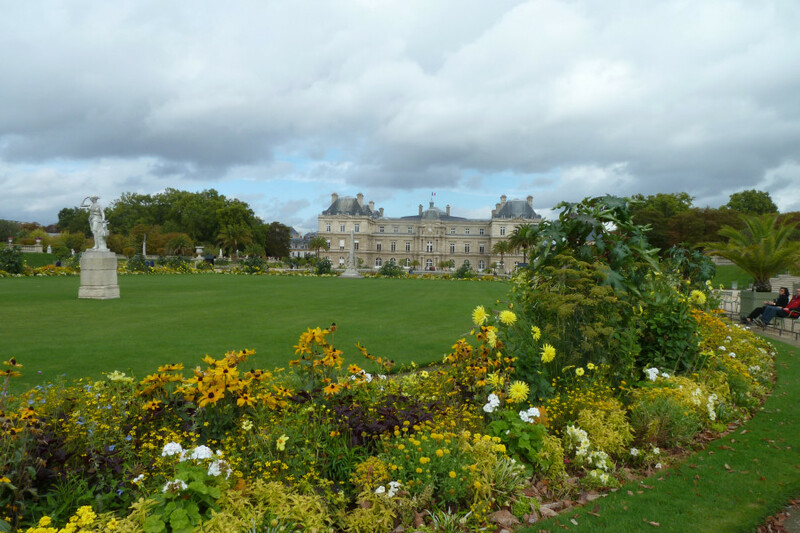 Jardin du Luxembourg showing a little of its former glory. It must have been impressive a few weeks before I took this. 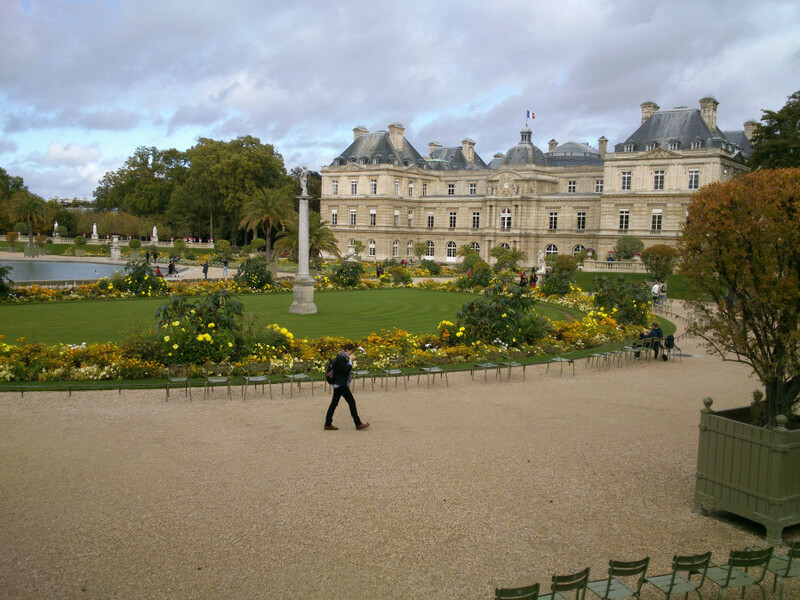 Jardin du Luxembourg, Paris. 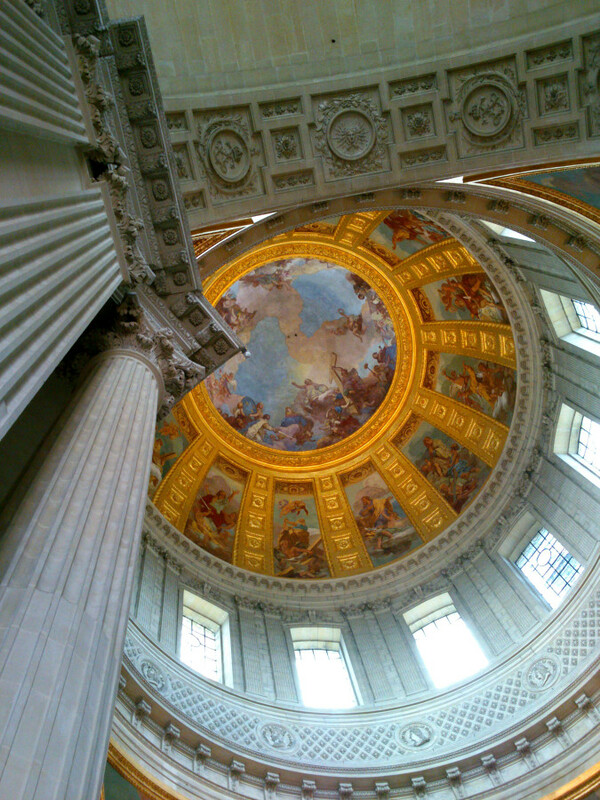 Home of the French Senate. 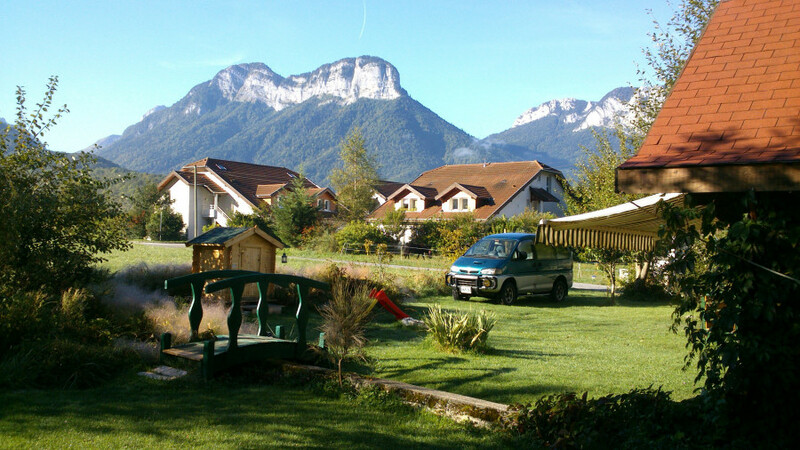 View from Maison du Moulin at Doussard, Annecy. 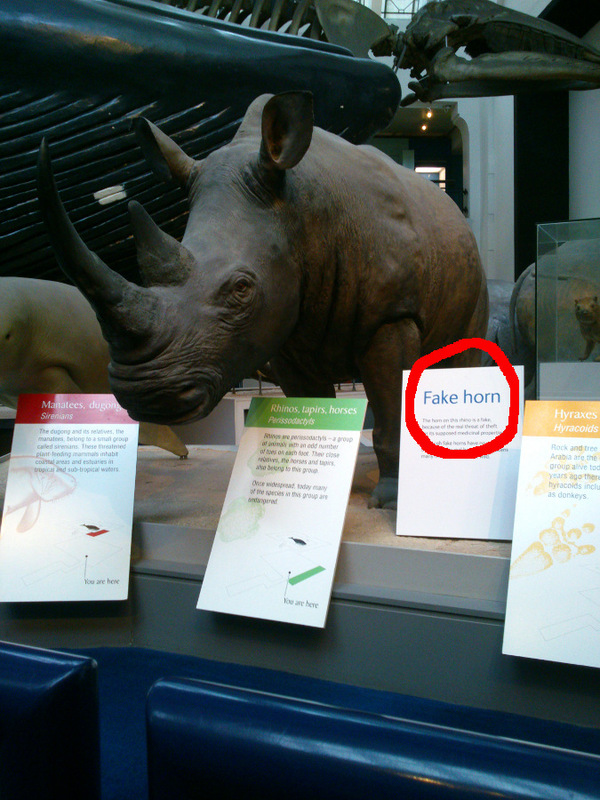 A funny kind of sad in the Natural History Museum. 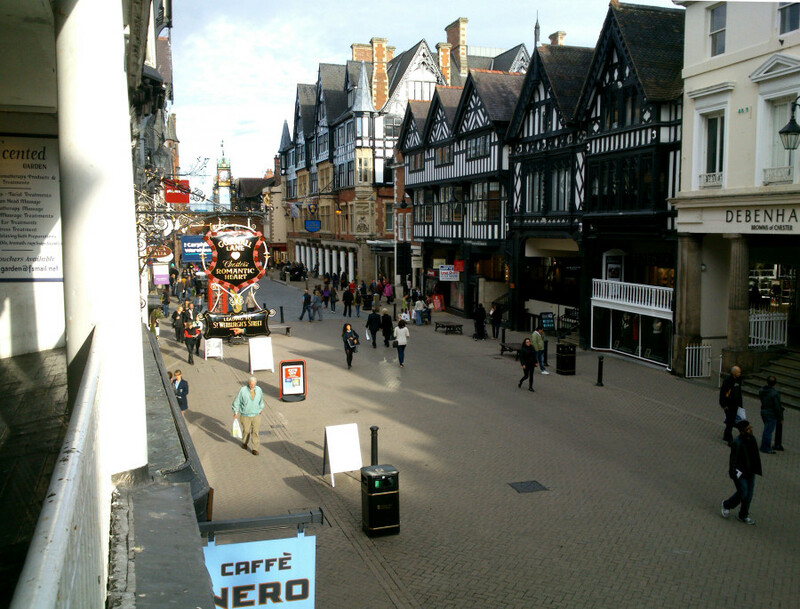 The centre of the old town of Chester in England. 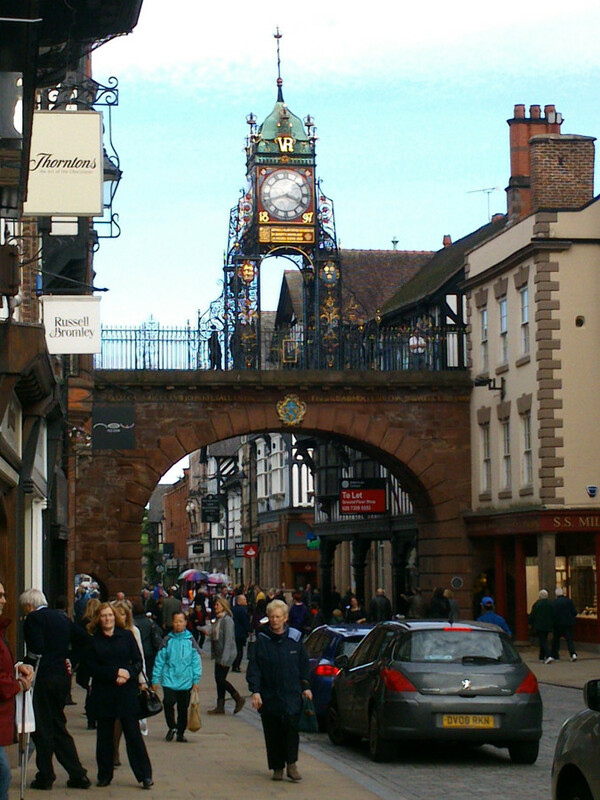 The oldish clock in the centre of Chester, England. 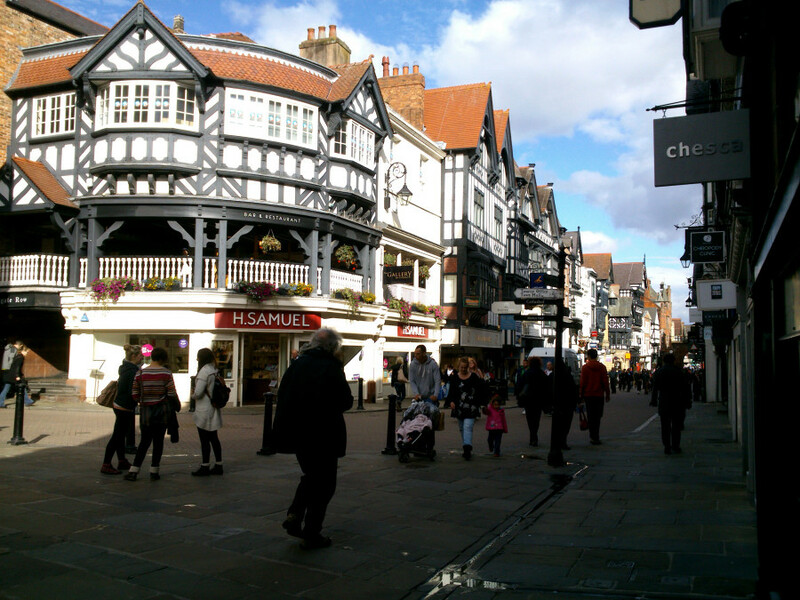 Another view of Chester, England. It is an old town and it is still possible to walk along sections of the old Roman wall that once surrounded it. 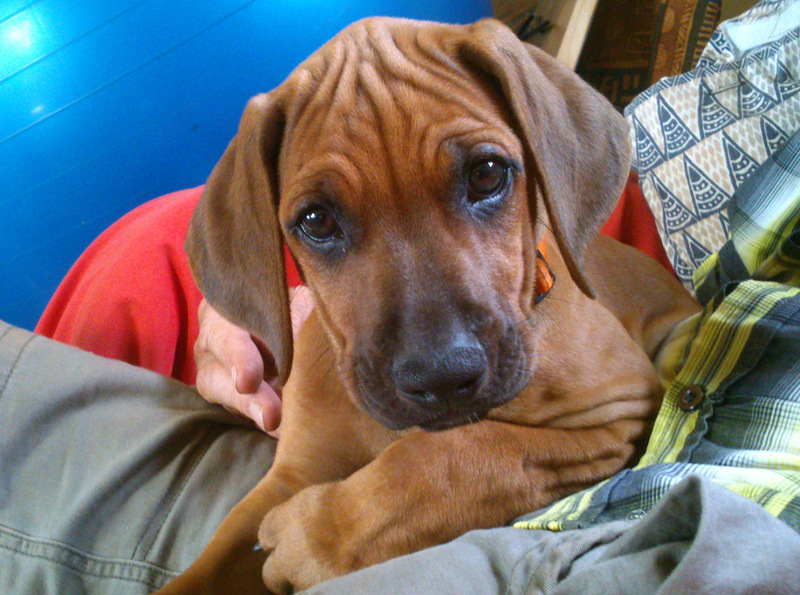 The Wikipedia page on Rhodesian Ridgebacks is quite clear – “Ridgebacks are strong-willed, intelligent, and many seem to have a penchant for mischief, though loving.” This is not part of the official breed standard as listed by the Rhodesian Ridgeback Club of Great Britain. Maybe it should be. Kharma, my 3 and a bit year old RR seems well familiar with the concept. Dutifully comes to me and sits with her head behind me so I cannot easily get to her. “No, Kharma. Sit. Here!” I indicate a position in front of my knees. She turns around, sits in front of me then lies down and rolls over. She stands and walks off.